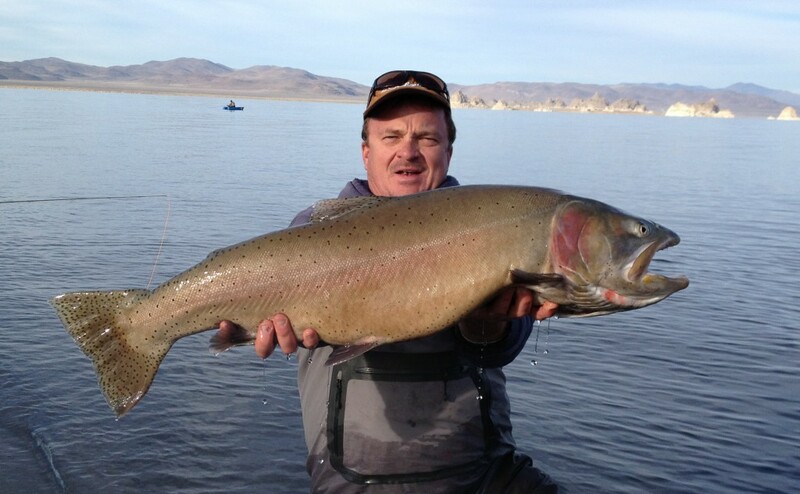 Nymphing and Midging at Pyramid Lake was started by Rob Anderson, Chris Evison and Andy Burk back in the early 2000’s. 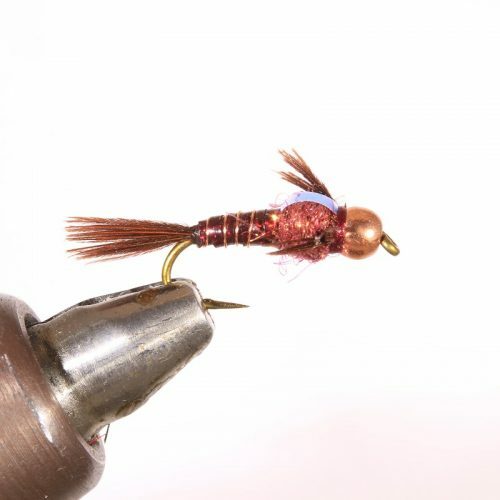 The Maholo Nymph was the first popular pattern for Pyramid and continues to catch fish all over the world. 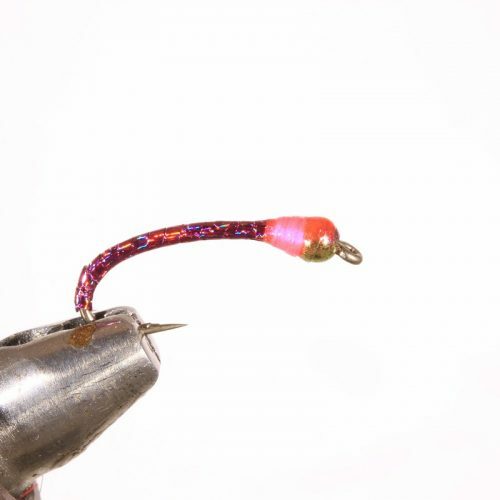 The term Maholo was given to these flies because of the Holograhic tinsel wrapped into the bodies of the flies. 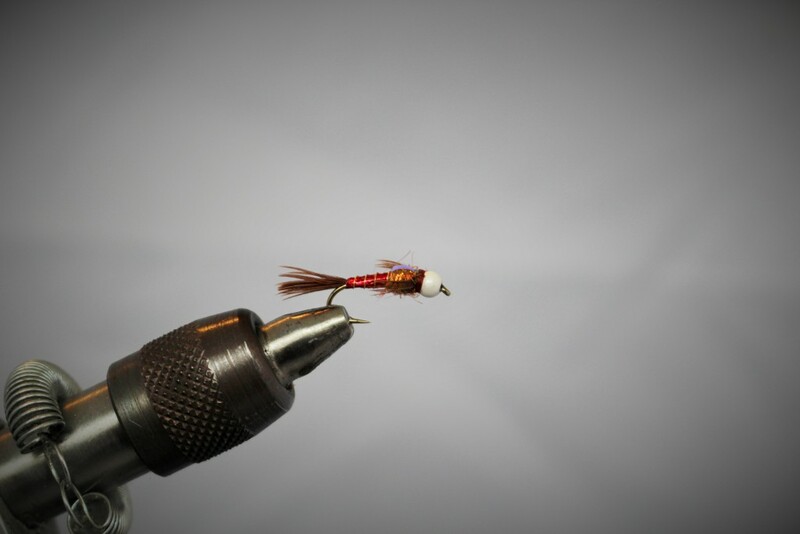 Maholo Midges are a 2nd generation of the original nymph patterns and are the #1 indicator flies at Pyramid. 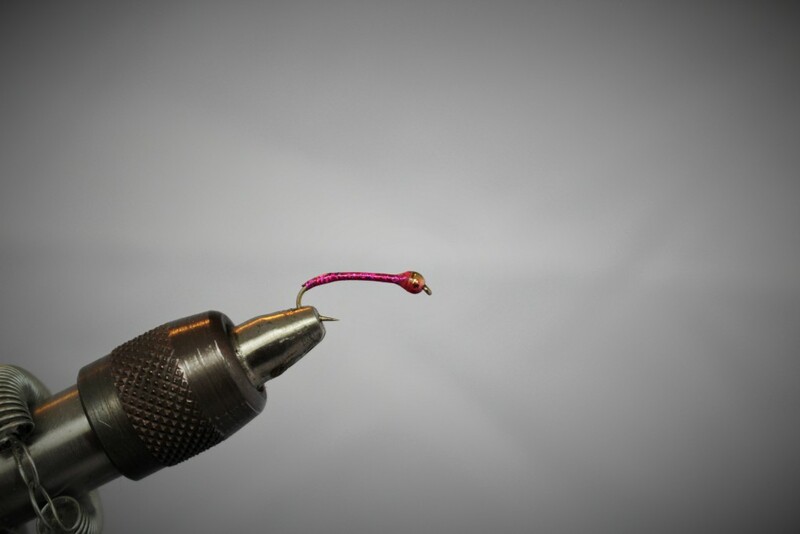 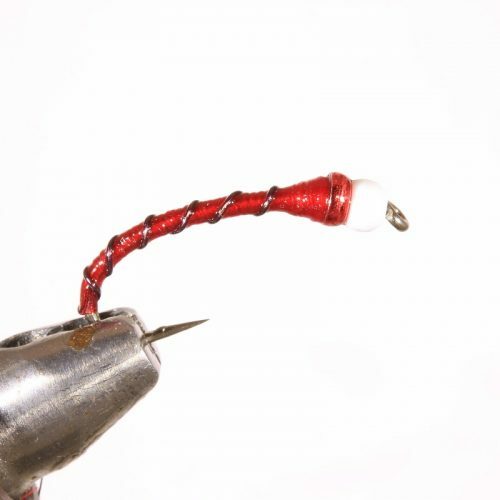 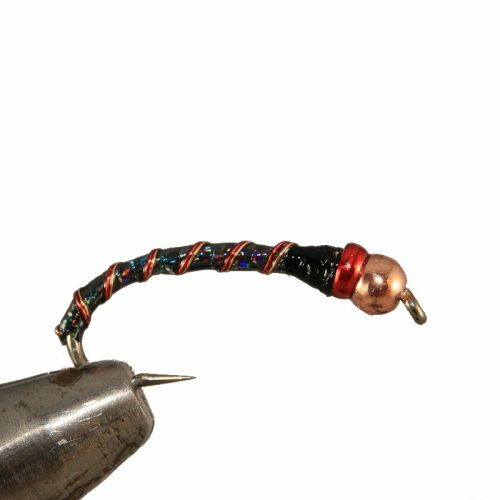 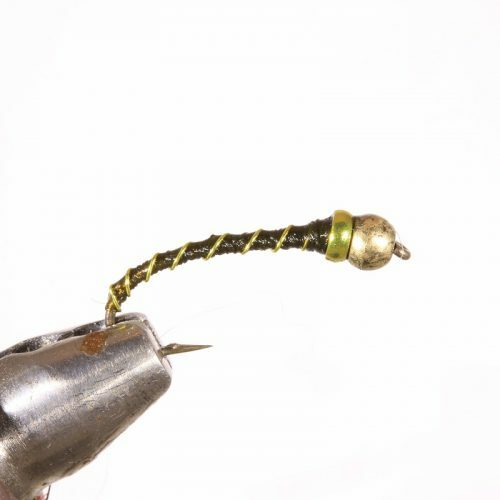 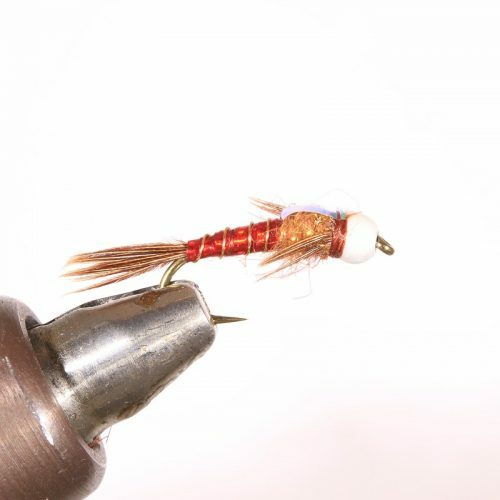 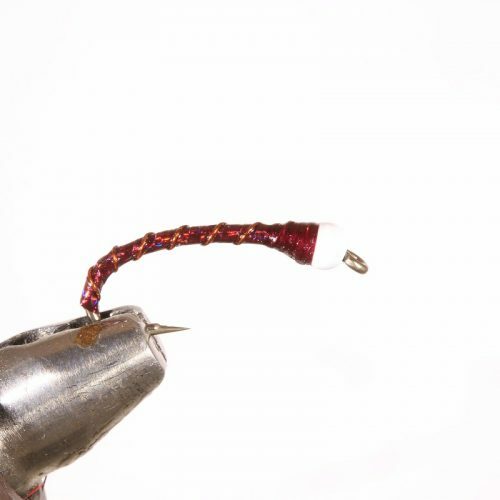 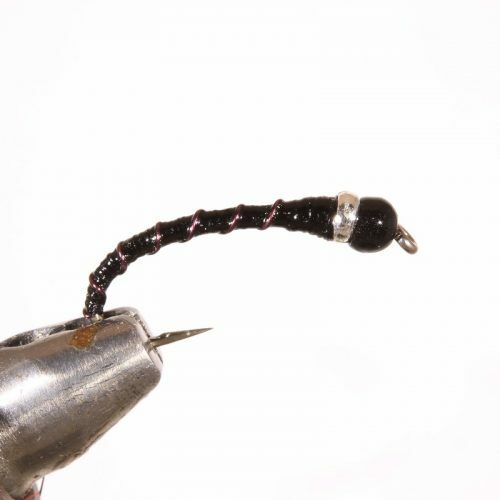 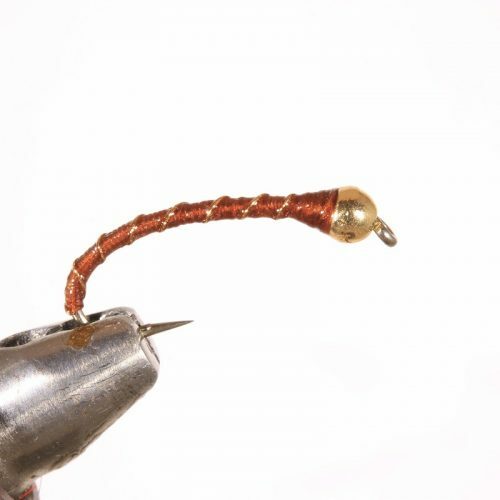 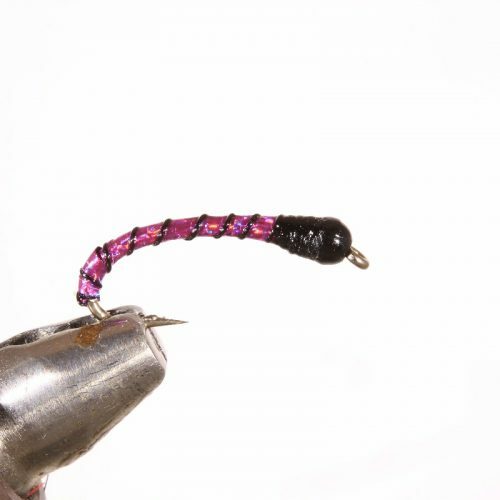 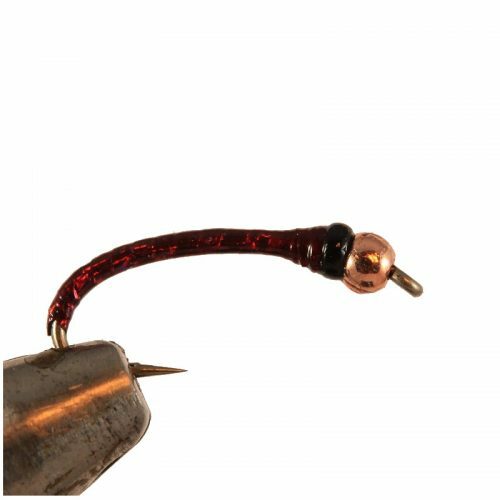 These flies are also a must have for any fly fisherman fishing just about anywhere.